One thing we’ve learned since opening our doors in 2006 is that our pets thrive on ‘good’ food. Undoubtedly raw food is the best as this is what animals consumed before us humans came along. 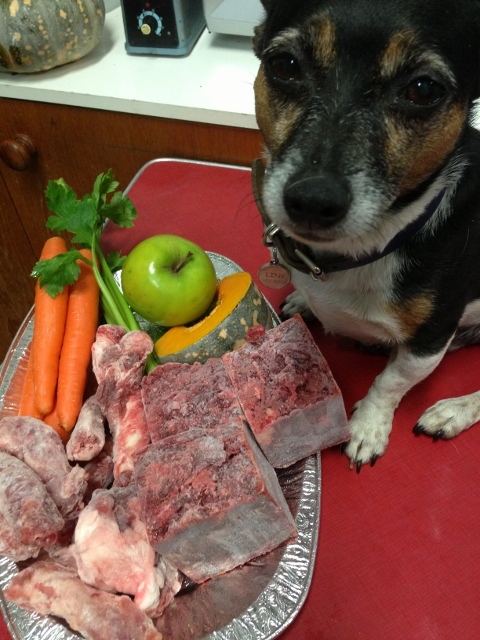 Feeding a natural diet of raw meat, meaty bones, some fruit and vegetables is the best way to ensure that your dog/cat doesn’t develop diabetes, pancreatitis, arthritis and the like as they get older.